They’re forbidden to me now, like Prince Eric and his legs to Ariel under the sea. I tried one for the first time last May, purely (and I mean this honestly) to see what all the hype was about. As a current nutrition student and future dietitian, I feel like I should experience what people are trying. I had tried a raw diet the week before for the same reason – to understand how it felt (it sucked), and then decided to try the cleanse, for only 2 days. It wasn’t very difficult, especially after having eaten raw for three days. But oh, that morning after the cleanse. I got on the scale and was a proud 114 pounds. I hadn’t weighed that little since the days of George, who you’ll meet in a future chapter. I fit into jeans and shorts that hadn’t fit in 3 years. It was like getting new clothes without going shopping. It felt awesome. And the crazy thing was, I lost 4 pounds in 2 days! It was like magic. Literal magic. Especially because I wasn’t even juicing to lose weight in the first place. Juicing became a crutch. I didn’t do it often but attempted it a couple times since the first one. Once was after several days of “bad eating.” Another was before a vacation. But it never did the same thing again. I couldn’t lose 4 pounds in 2 days. I didn’t fit into my old stuff. And this frustrated me even more, which made me eat out of emotion, freak out, and then eat really “clean” again to make up for all of that emotional eating. It’s funny. Cosmo printed an article recently on juice cleanses, and I was super excited to read it because of my experience with them. One part of the article totally sticks out in my mind: juicing can trigger a relapse of eating disorders in people who have previously suffered from them. While I don’t have a technical eating disorder, I’ve been dealing with disordered eating for the last few years. What’s amazing (in a bad way) is how the juice cleanse enhanced the poor eating behaviors – the restrict-and-reward cycle – I had been practicing. Those things should come with a warning label. Too many people do them without realizing their potential impact. Like I said, I’m not allowed to juice anymore. It was one of the first pieces of advice Linda, my therapist, gave me. 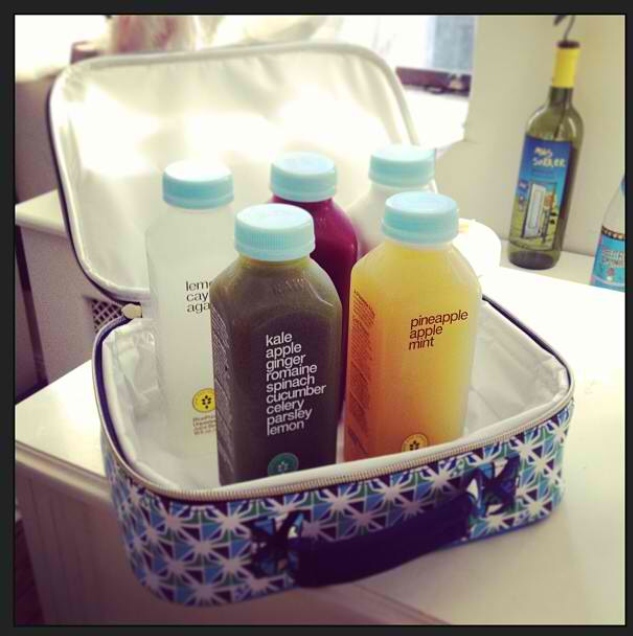 She said: “I’d like to suggest that you don’t do juice cleanses.” I kind of lost my breath for a second. She specializes in eating disorders (a fact that I decided to ignore in that brief moment), but she’s not a nutritionist, so who was she to tell me what to eat or not eat. 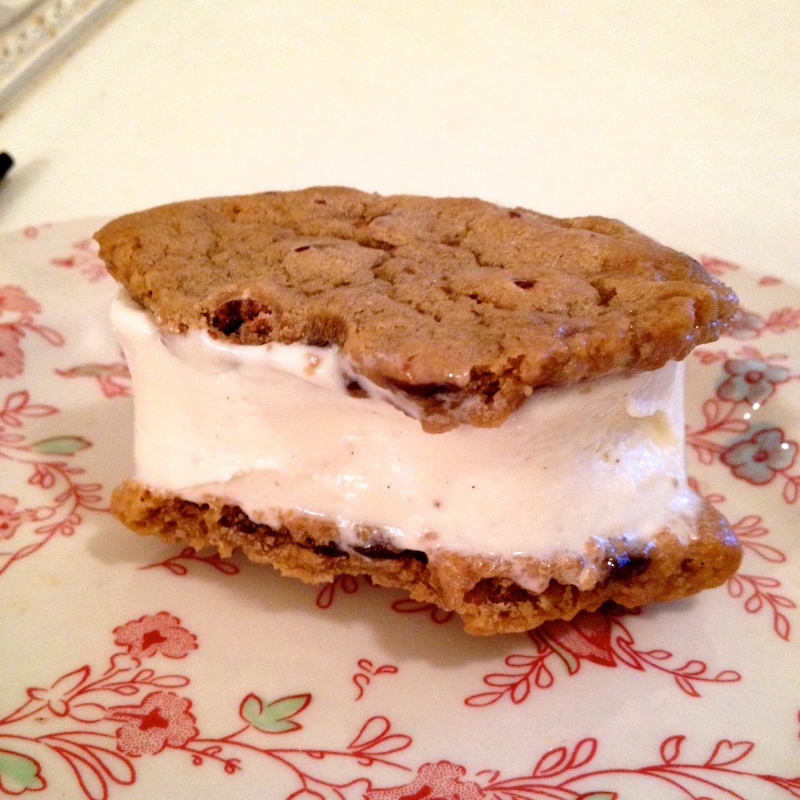 or a Coolhaus ice cream sandwich (BEYOND, by the way). 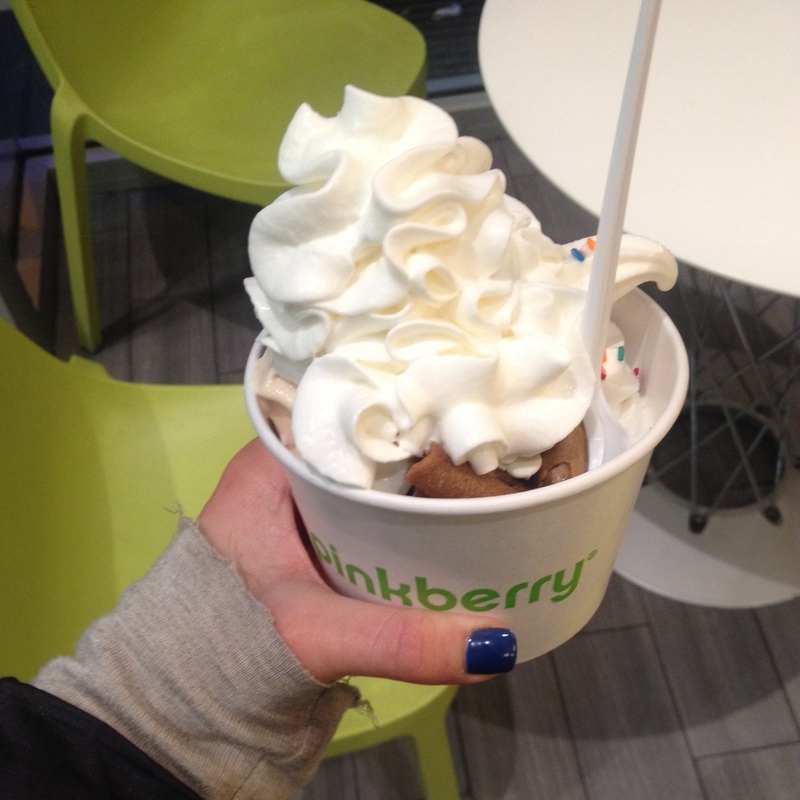 This entry was tagged behavior, coolhaus, dessert, diet, dieting, dietitian, eating, fad diet, juice, juice cleanse, juicing, nutrition, nutritionist, sweet tooth, therapy, timeline. Bookmark the permalink.